The Business Section of the Oregon State Bar presents information on this Web site as a service to our members and others who provide legal services. Our goal is to provide information and education in this complex and constantly changing area of the law. While we try to be accurate and timely, nothing on this Web site should be construed as legal advice. Further, we make no warranty or guarantee concerning the accuracy or reliability of the content at this site or the other sites to which we link. The James B. Castles Leadership Award was established in 1998 by The Oregon State Bar Business Law Section to recognize an Oregon business lawyer for excellence in the practice of business law, professionalism among fellow business lawyers; and outstanding community leadership. James B. Castles began his career as an Oregon business lawyer advising Tektronix, Inc. founders Jack Murdock and Howard Vollum in the start-up phases of their business. He subsequently became the founding General Counsel of Tektronix and a long-time director of the company. Mr. Castles was also well known for his philanthropic support of Northwest organizations, and served as a founding trustee of the M. J. Murdock Charitable Trust. John M. McGuigan is a partner at Black Helterline LLP. He is the former Chair of the firm’s Business and Corporate Practice and currently serves on the Advisory Committee. 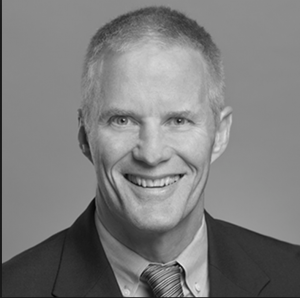 In addition to his wide-ranging business and corporate practice, John also serves on the board of one of Portland’s long-standing social services organizations and is a frequent speaker for continuing legal education. 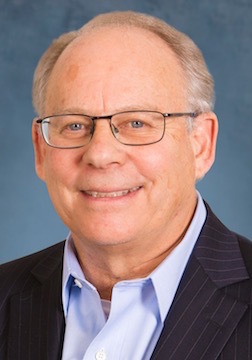 Since joining the firm in 1979, John has assisted domestic and international clients in a variety of corporate, business and commercial matters, from mergers and acquisitions to technology transfers, business formations and resolution of chronic minority shareholder disputes. He has an accounting degree and is familiar with corporate and partnership tax issues, as well as corporate finance transactions and securities compliance for both closely held and public companies. As Special Assistant Attorney General to the Oregon Department of Justice and several public universities, John represents various state agencies and public universities in matters involving business and corporate transactions, securities law, technology transfer and related matters. He has held leadership positions in numerous committees of the Oregon State Bar. John is listed in Oregon Super Lawyers 2009 in the Business/Corporate category. 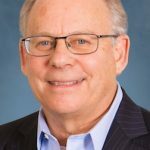 For more than 30 years, Jeffrey Wolfstone has focused his practice on various aspects of business law, including mergers and acquisitions, corporate and commercial finance, corporate law and governance, business organization, venture capital and private equity, and sustainability and nonprofit corporations. Throughout his career, Mr. Wolfstone has shown outstanding professional leadership. He is an oft-quoted author and speaker on business topics. He participated on the legislative drafting committee for HB 2826 (passed by the 2007 Oregon Legislature) that enabled Oregon corporations to place in their articles of incorporation provisions regarding environmentally and socially responsible conduct. He is the longstanding chair of the Oregon Nonprofit Corporation Act Task Force. Mr. Wolfstone is an active member of Oregon Lawyers for a Sustainable Future, Corporate Governance Group; Japan-America Society of Oregon; Portland Tax Forum; Congregation Beth Israel; Oregon Entrepreneurs Network; Portland Angel Network; Oregon Jewish Community Foundation; and National Association of Corporate Directors, Portland Advisory Board. He currently serves as President of the Oregon Jewish Community Foundation. 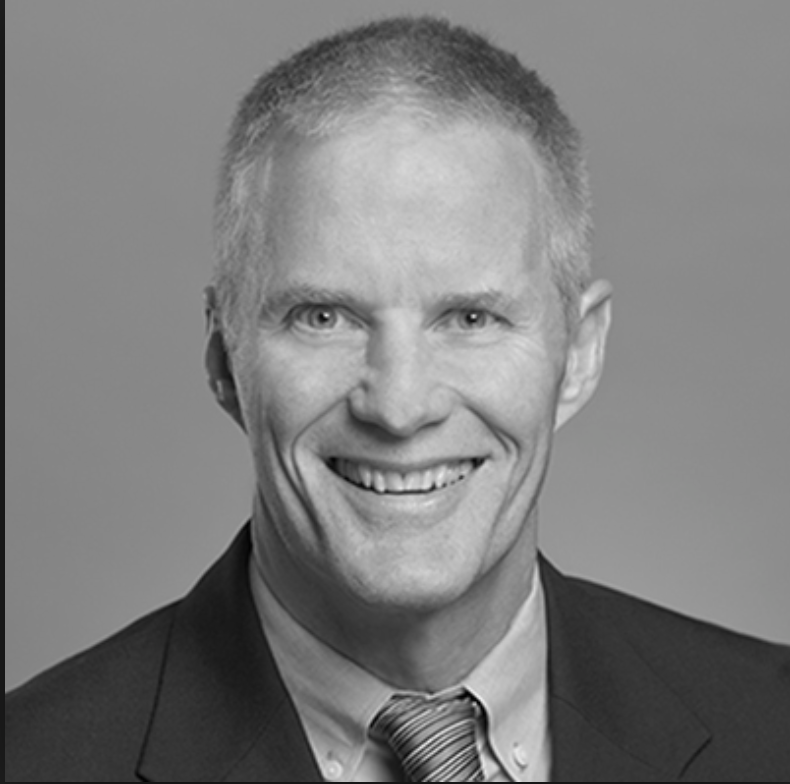 In addition to Mr. Wolfstone’s many commitments to Portland’s legal community and the community at large, he serves as Co-chair of Lane Powell’s Corporate Finance and Securities Practice Group, as well as its Mergers and Acquisitions Practice Group. He also serves as Chair of the firm’s Tax-Exempt and Nonprofit Organizations Practice Group. While building a thriving business practice that spans more than four decades and emphasizes corporate and securities matters, Ken Stephens has consistently provided leadership and committee service to his law firms, the OSB community, and has contributed his expertise and talents to the business and nonprofit community in many ways. In 2010, Mr. Stephens played a lead role in the resolution of the Sunwest Management Bankruptcy, which culminated in a $1.2 billion deal involving the sale of 140 senior living properties in 39 states. For his work on Sunwest, he received the Large Company Turnaround Transaction of the Year award from the Turnaround Management Association in 2011. In the 1970s, Mr. Stephens served as Assistant Counsel to the U.S. Senate Committee on Banking, Housing and Urban Affairs in connection with its Securities Industry Study. He has frequently served on Tonkon Torp’s managing board, including several terms as chairman. Mr. Stephens has been recognized as a leading corporate and banking lawyer by Super Lawyers, The Best Lawyers in America®, and Chambers USA America’s Leading Lawyers for Business. He was named by Best Lawyers as Portland, Oregon’s Lawyer of the Year in 2015 for Securities Regulation, in 2011 for Corporate Law and in 2009 and 2013 for Banking and Finance Law. Since 2003, he has donated nearly 1,000 hours to pro bono matters, ranging from board service to representation of underserved populations through the SE Legal Clinic. Ms. Calzacorta, a business lawyer and Chair of the Business Transitions Group at Schwabe, Williamson & Wyatt, has dedicated her legal career to building a successful business practice ‎in Oregon, while serving as an advocate for her clients. She is a trusted corporate counsel to many of the region’s leading businesses. At the start of her legal career, she worked with another James B. Castles Leadership Award winner, Neva Campbell, a Schwabe partner. Since that time, Ms. Calzacorta has served as a mentor to attorneys at Schwabe as well as outside of the firm. She is active in the legal community, having previously served as Chair of the Oregon State Bar Business Law Section and on the Board of the Oregon Women Lawyers Association. In addition, she is ‎an active and often leading participant in numerous charitable and non-profit organizations, including currently serving as the President of the Board of Directors for SOLVE and on the Boards of Associated Oregon Industries and Friends of the Children. She also serves as Co-Chair of the Large Firm Committee of the Campaign for Equal Justice.